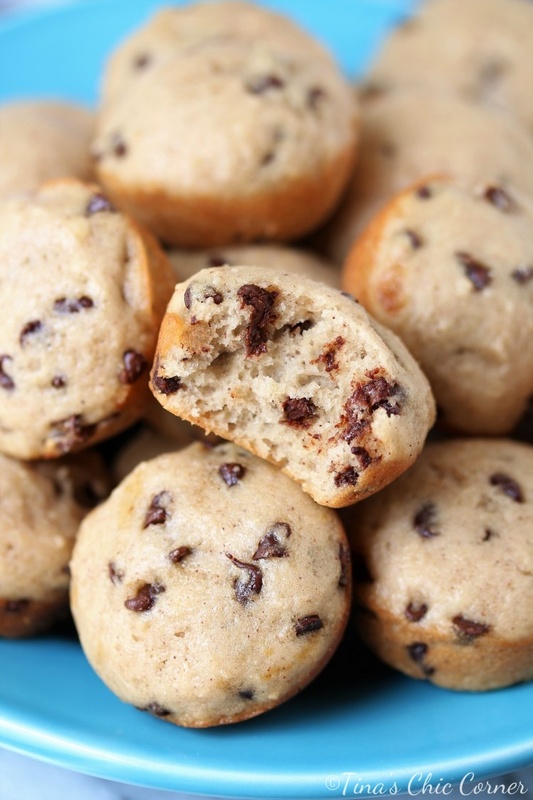 Are muffins for breakfast or dessert? This has been an ongoing debate with my husband. I think muffins are intended to be for breakfast (but can really be eaten at any time of the day) and my husband says they are more of a dessert. Muffins are like cupcakes without frosting so I see where he is coming from. However if coffee shops entice you to buy them with your morning coffee then I stand by my theory. 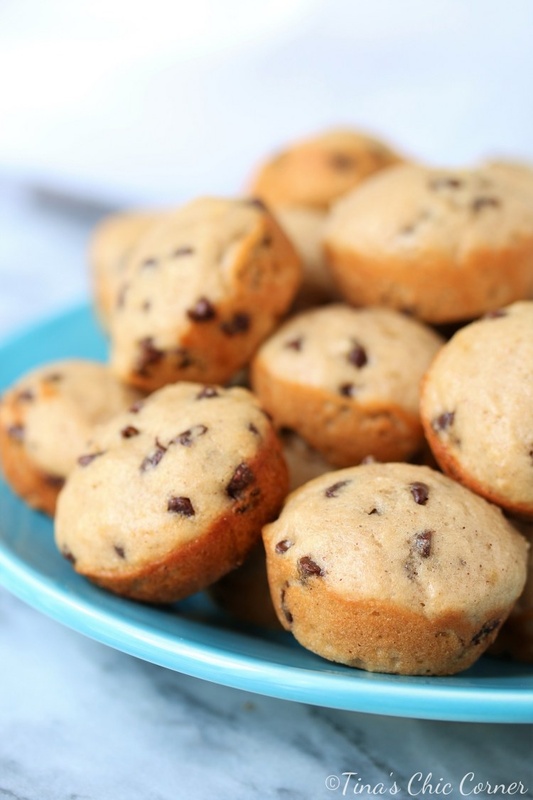 I think these muffins are exceptionally moist and delicious for less fat and sugar. Part of the reason they have less calories is also that they are mini-muffins. I have to admit that I would prefer a muffin with all its fattiness and glory (and size), but if I’m counting calories then these will satisfy a craving for a tasty muffin (for breakfast 😉 ). Why are mini sized foods instantly adorable? 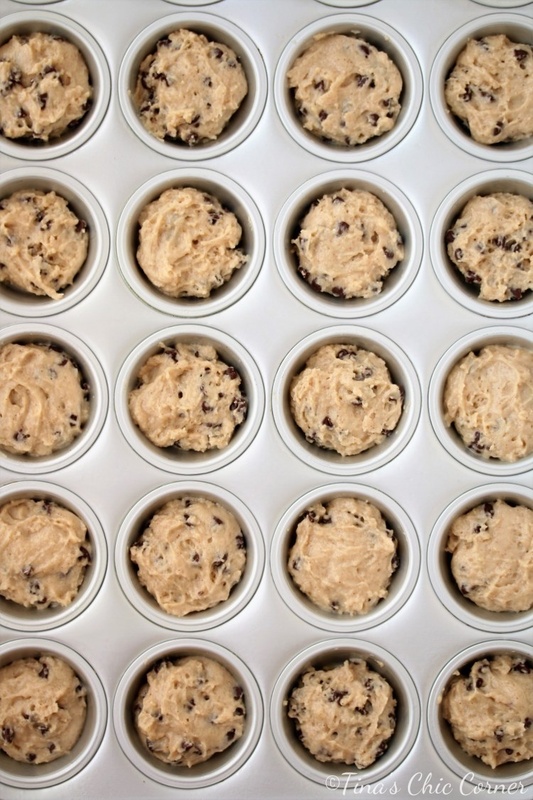 Preheat the oven to 35o degrees F. Grease 24 miniature sized cups in a muffin tin and set it aside. In a large bowl, whisk together the flour, baking soda, and cinnamon. Set these dry ingredients aside. In a medium bowl, whisk together the light brown sugar, maple syrup, yogurt, melted (and slightly cooled) butter, egg white, and vanilla extract. Pour the wet ingredients into the dry ingredients and mix together until the batter is just combined. Bake for 12 to 15 minutes. Mine took 13 minutes. Let the muffins slightly cool before removing them to a wire rack to cool completely. Note: The source of this recipe got 36 muffins from this batter. I’m not sure if my mini muffin tin is a different size than hers but I found 24 to be perfectly sized for me. These are the perfect sweet little snacks! Reminds me of the mini muffins you can buy in a pack, only waaay better and waay healthier! Oh my gosh… yes! 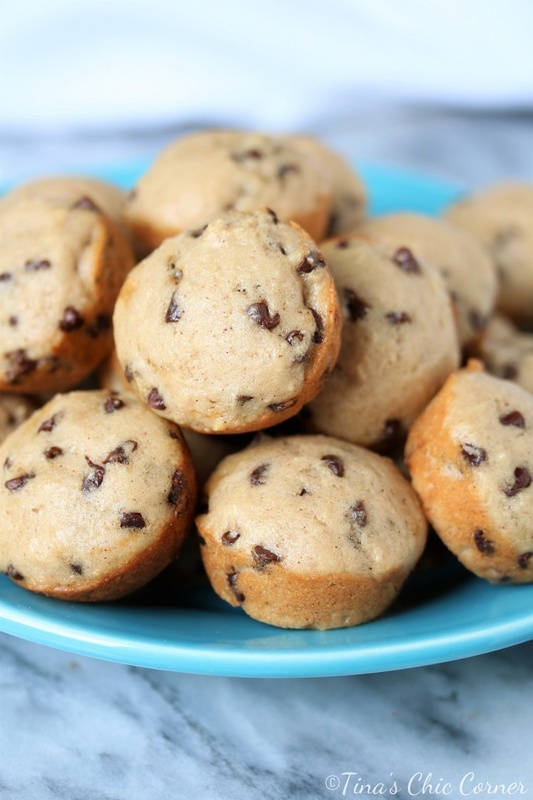 I never thought of that until you said it but you are right… these do look like those pre packed mini muffins!